(C) Photostudio Wilke, 1010 Wien. Dr. Ille Gebeshuber studied physics at TU Wien, where she completed her Ph.D. and continued her work as an associate professor at the Institute of Applied Physics, specializing in nanophysics and biomimetics. She was elected ‘Austrian of the Year’ in the category ‘Research’ in 2017. Dr. Gebeshuber has been working abroad for many years, doing her Postdoc at the Physics Department of the University of California and as a professor at the Institute of Microengineering and Nanoelectronics (IMEN) at the National University of Malaysia (UKM). During her numerous jungle expeditions – not only within Malaysia but over time in many other tropical countries – she got inspired by the remarkable properties of animals and plants in the rainforest. If we understand the tricks of nature, which have continuously improved by evolution over many million years, we can use them for positive technologies. 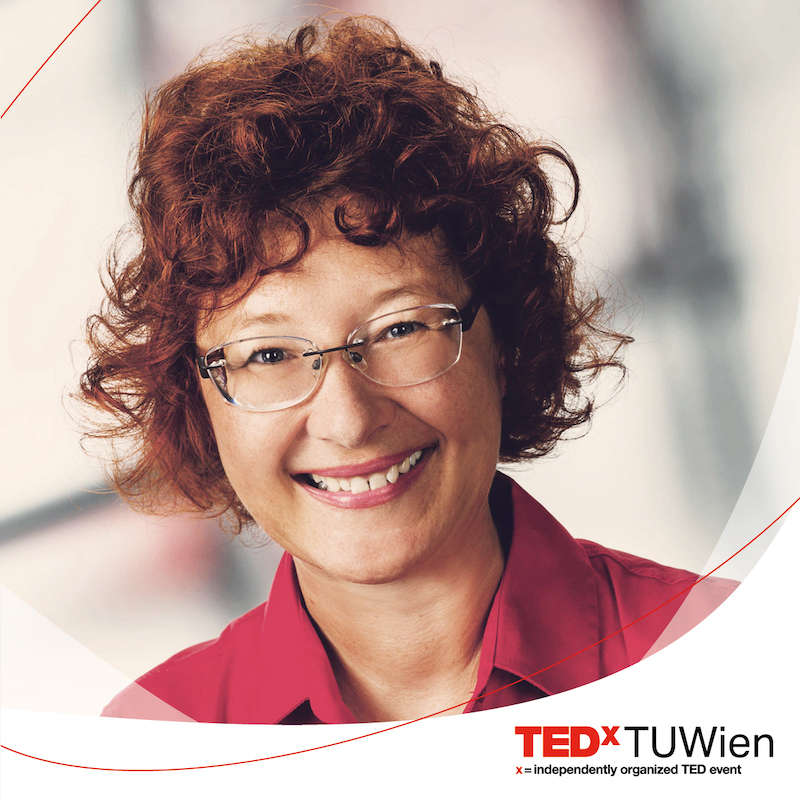 Let’s be inspired by Dr. Gebeshuber’s fascinating work at the interface between nature and technology at TEDxTUWien 2019!